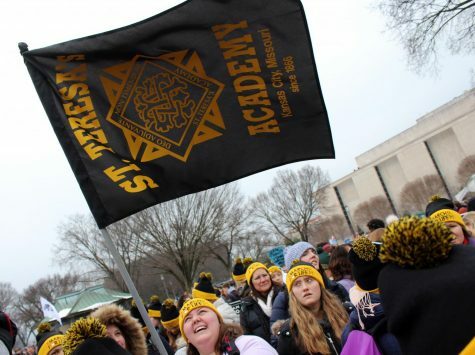 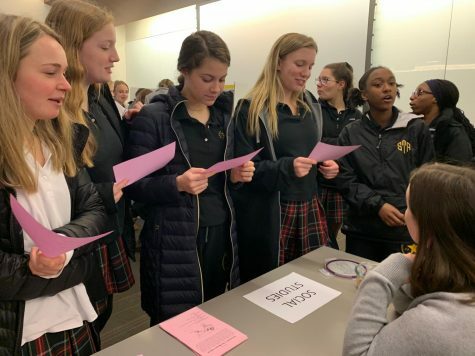 Coffee & Conversation rounded out a week full of events for Catholic Schools Week. 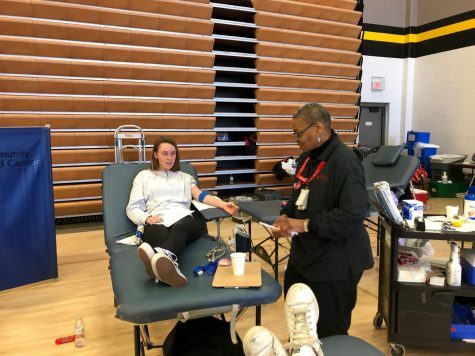 Community Blood Center drew 43 units of blood at a drive held on campus Aug. 25. 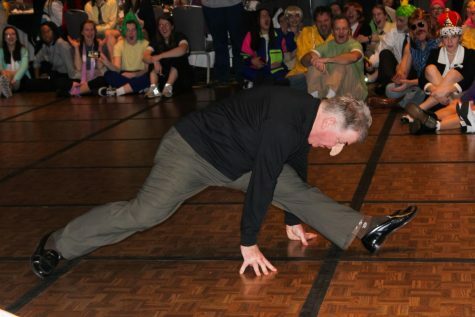 The dancing, eating, and costume-wearing event was hosted at the Kansas City Marriott Downtown Jan. 27. 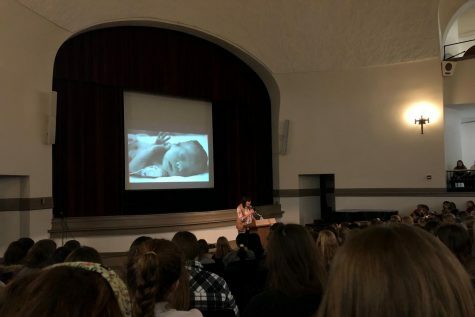 Jan. 28 STA hosted Melissa Ohden to speak about her life as a pro-life speaker. 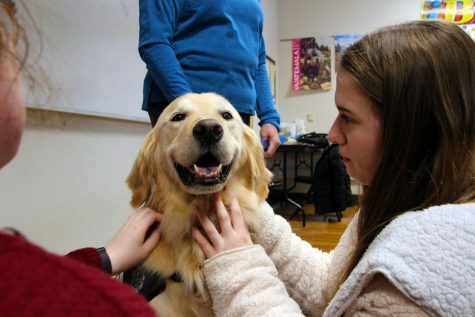 Therapy dog begins weekly visits to STA. 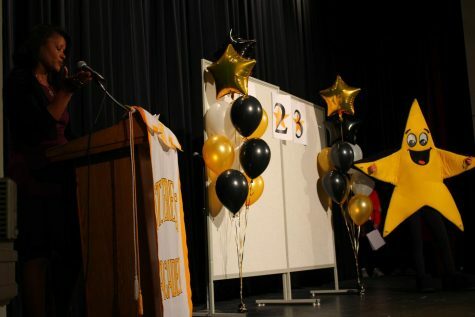 The Elective Fair is held in Windmoor, for freshmen, sophomores and juniors. 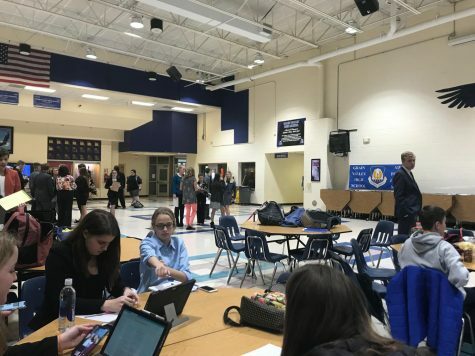 Students competed in two rounds of a metaphorical debate. 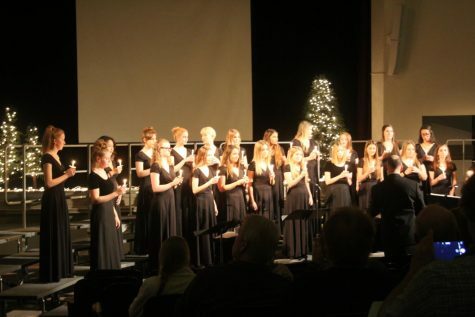 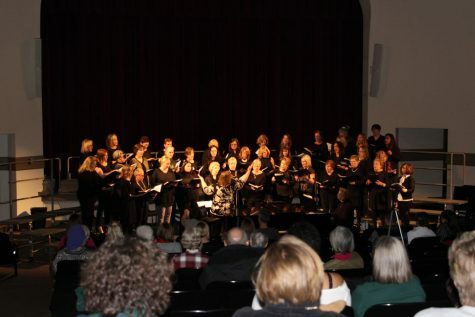 The annual concert featured all three choirs. 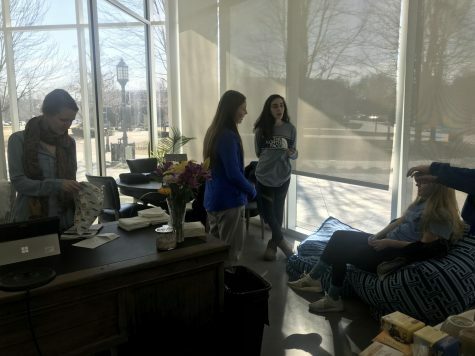 May-Washington will assume the position toward the end of the 2019 school year.